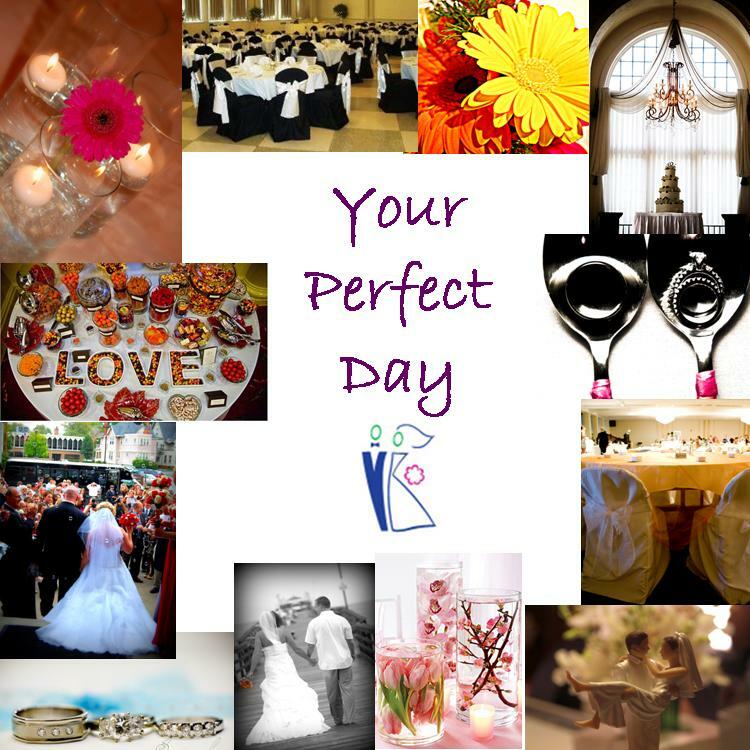 Did you know that Your Perfect Day plans all types of events? We help to plan birthday parties, anniversary parties, retirement parties, graduation parties and any other type of event! 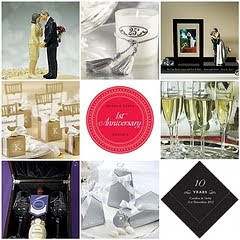 In this blog, we want to give you some tips to help you plan your next anniversary party! - Holiday Inn French Quarter: Great food & great service. They have multiple rooms that can accommodate 20 people or 200 people. - Snook's Dream Cars: Love classic cars? You must check out this place. This place can accommodate up to 150 people. - Strawberry Acres: Want to bring in your own food & beverages? This place is perfect for anyone who is a DIY person! - Madison View Inn: Looking for a historic place? This Inn has 3 rooms to chose from....all with a different look! - Metroparks: Want something outdoors? Check out the multiple locations of indoor & outdoor park areas around Toledo. • A simple, yet appropriate centerpiece for any celebration consists of fresh or silk flowers surrounding large numbers representing the year the couple is celebrating. • Fill crystal bowls or vases with brightly colored glass ornaments (silver for 25th, gold for 50th) and place them on the table in a bed of metallic shred. • Personalize your table decorations to your guests of honor. For example, one table could display the bride’s cheerleading poms from when they met and another table could show the groom’s baseball glove from his college years. • For the buffet table, nothing displays more elegance than an ice sculpture. Have a giant 25 carved out of ice if the couple is celebrating 25 years together. An ice sculpture in the shape of a vase can be beautiful when filled with flowers similar to the bride’s bouquet from years ago. • Create fun and unusual placemats from old photos. Visit a local print shop that can enlarge color photos or black and white photos. Enlarge them on the copier and have them laminated. Place a different picture at each guest’s place for a lifelong collage! Another idea is to use old love letters, newspaper articles, and have them laminated. Whatever you use, these placemats will make a great conversation piece! • Add elegance to your affair by creating placecards for your tables. If the group is small and well connected, make copies of old photos of each guest with the honored guests. Adhere them to a heavy cardboard “tent”. Let each guest find their seat by locating the old photo of themselves. How well do you know the couple? In advance prepare a list of 10 - 20 facts about the anniversary couple. On the day hand out sheets with your questions, everybody fills in what they think is the answer. Someone reads out the correct answers. The person/s with the most correct answers wins. Trivia Game - from year couple was married. Similar to the "How well do you know the couple?" but instead of facts about the couple, find out general knowledge questions that happened the year the anniversary couple was married. Make into a list. hand out question sheets, and the person with the most correct answers wins. Musical Chairs - thought of as a child's game, but great fun to play if you have an energetic bunch of guests! Also means that any children present can get involved. You could have an adult game and a child's game. Dancing Comepetition - All the guests pair up for a dance-off. Someone will be selected as judge before dancing begins. Choose categories for the judge before hand. For example - you could have winners for best dancers, craziest dancers or/and most outrageous dancers. Wedding Photo Match - get all the married guests to bring a copy of their wedding photo along to the party. All are displayed and numbered. Throughout the party guest try to match the photos to the other guests. Winner person with the most correct matches. This works best with later wedding anniversaries eg 40th or 50th. Find Your Partner - blindfold all the guests and send them off to find their husband or wife. The first couple to find each other wins. Did I mention that their is no talking allowed? 9. Anniversary Gift List - Give everyone a sheet of paper with the years 1-15, 20, 25,30,35,40,45,55,60,70 and 75 on it. All the guest needs to do is write what they think each anniversary years symbol is. The winner is the person who gets the most correct answers!